The Phyn Plus is a digital water sensor engineered and designed to turn off your water in the event of an unknown water leak. The Phyn is a single unit which can only be installed in a single family home, as close as possible to where the water enters the home, but after the water meter. It monitors the entire home’s plumbing system for leaks. 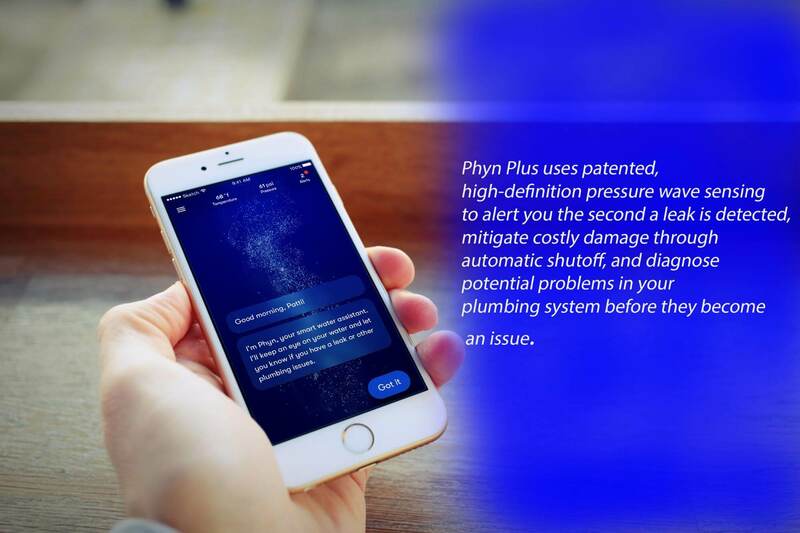 When a leak is detected, it will send a notification through text message and through the Phyn Plus app, allowing you to turn off the water anywhere in the world, as long you have a cellular or wifi connection. It has an integrated shut-off valve that allows the homeowner to control that. Price for installation is based upon a few things. The location the equipment will be installed, the size of your existing water piping, the amount of materials required, and the amount of time it will take to complete the installation. Most often, a site visit is necessary before an exact price can be computed. The average cost to install a Phyn Plus is between $325.00 and $550.00. The Phyn Plus Digital Water Assistant has only been on the market available to consumers for a short period of time. At this point, there won’t be many reviews online. 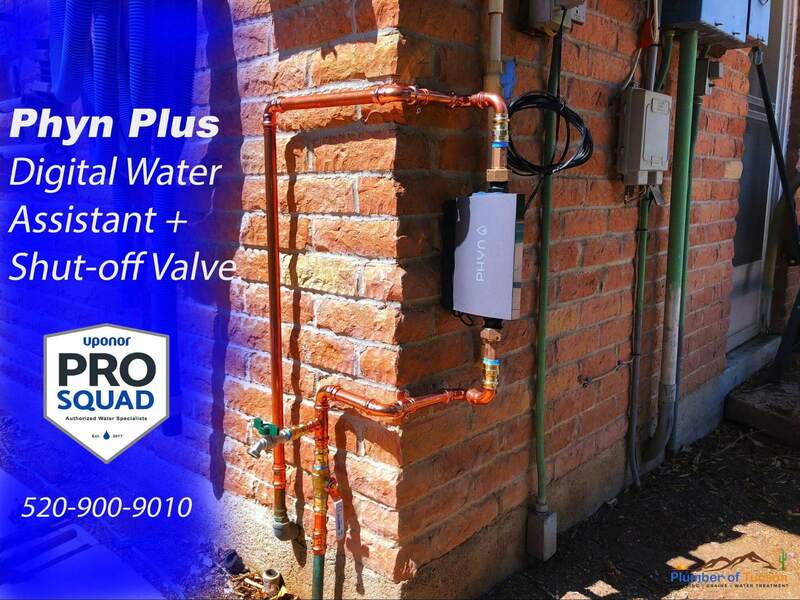 However, here at the Plumber of Tucson we are an Uponor Pro Squad certified installer of the Phyn Plus and we have extensive experience working with the Phyn Plus, installing the device, and working with technical support to learn all we can about the device. In our experience, the Phyn Plus gets a 5-star review from us. Not only is the device sophisticated and intelligent, it can detect even the smallest leaks to prevent disasters. Does the Phyn Plus Really Work? Most water leak detectors require the installation of monitors all around your home. These monitors need to be placed in areas throughout the home where leaks have the potential to develop. Since the Phyn Plus is a single device that monitors pressure, flow, and temperature, it allows the Phyn Plus to profile each plumbing tap. This type of water sensor is far more advanced than any other water leak sensor on the market. Not only does the Phyn Plus really work, it will save you money on your insurance premium. How Does the Phyn Plus Detect Leaks? It uses three different types of measurements. Pressure, flow, and temperature. When you run your sink, flush the toilet, or use the shower, the pressure in your water piping system changes. The Phyn Plus measures these changes in water pressure 240 times a second, allowing Phyn to fingerprint the pressure profile of each fixture. 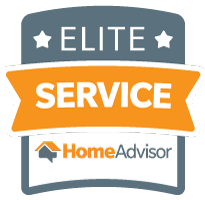 Interested in a Free Estimate? 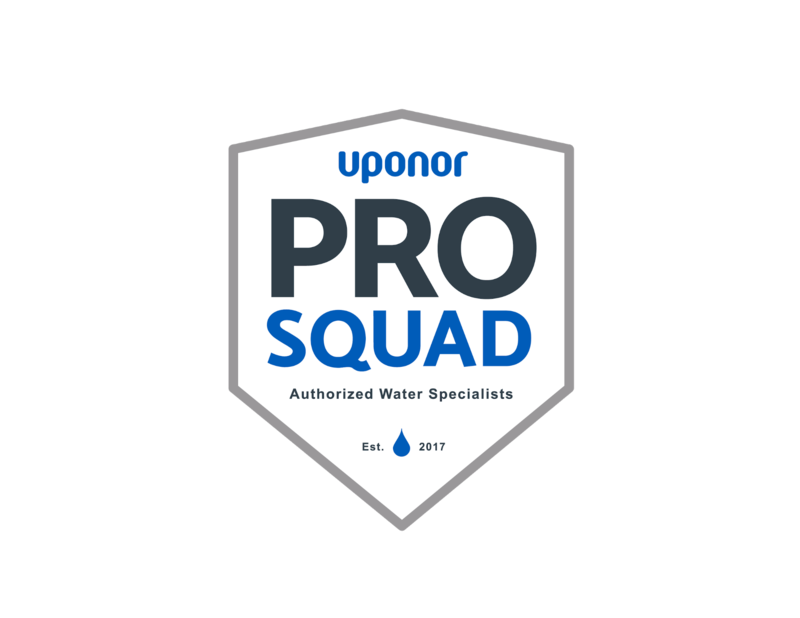 The Plumber of Tucson is an Uponor Pro Squad Installer. Contact us today for your quote. Copyright © 2017 Tucson Plumber. All rights reserved.